Excellent protein supplement, the composition of which you will find some nutritious protein fraction, CLA, green tea extract and even l-carnitine! Very tasty conditioner perfectly suited for Women (and not only) during weight loss - low fat content. Supplements such as L-carnitine, green tea extract and a solid portion of CLA (conjugated linoleic acid) make it a great protein for women who are in the process of weight loss. You will not have to worry about the high calorific value, in the case of the nutrients it amounts to only 98 calories in each serving. Those counting every gram of suing in their diet will enjoy a small amount of fat and carbohydrates. Properly selected protein can raise your metabolism, help you build a slim and athletic figure. Bet on the quality! 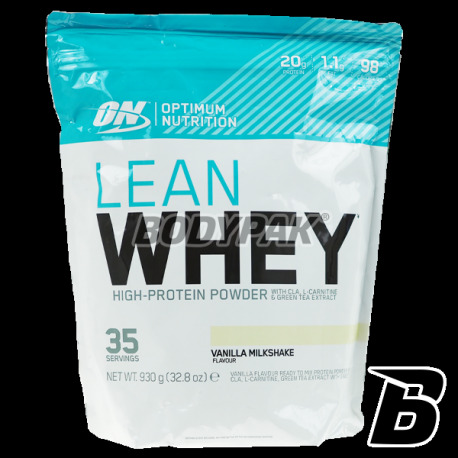 OPTIMUM NUTRITION LEAN WHEY - HOW NOT GO PAST THE PROTEIN indifferent! 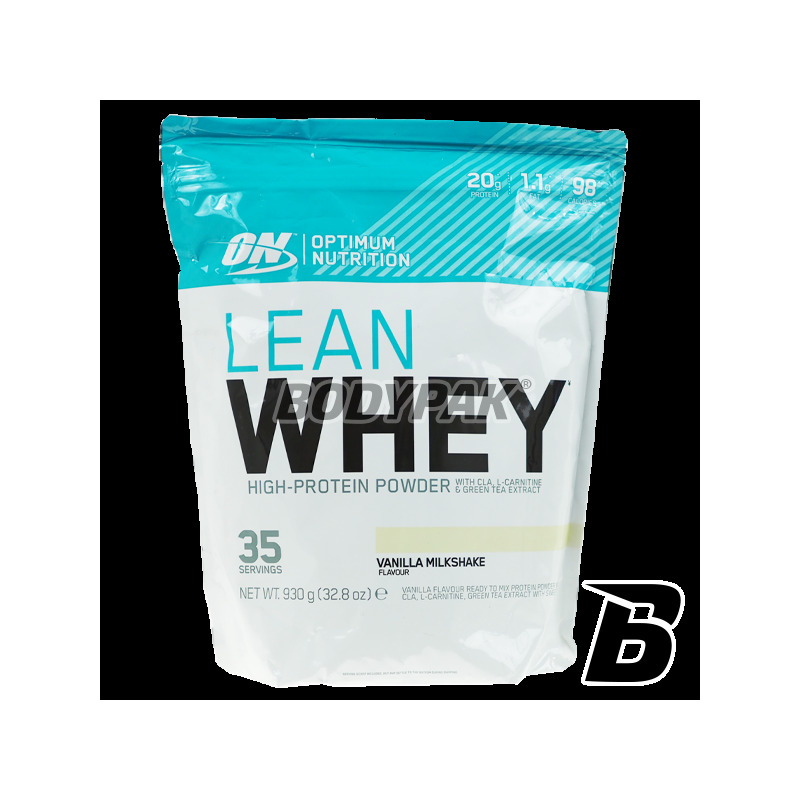 Ingredients: protein blend (whey protein concentrate, whey protein isolate milk protein isolate ) emulsifier - lecithin , flavorings, microencapsulated linoleic acid (CLA), safflower oil, sodium caseinate, thickeners (carrageenan), sodium carboxymethyl cellulose, l-carnitine, green tea extract, salt, sweetener sucralose.